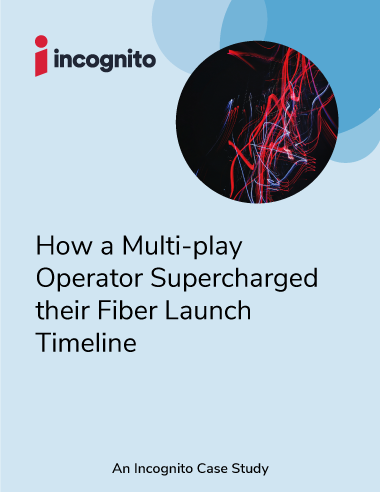 Discover how a Caribbean-based Tier 1 service provider was able to accelerate to launch of IP-based data, voice, and video services over fiber. The rollout of fiber to deliver new IP-based services introduces new complexities to OSS/BSS platforms. What if there was an easier way to meet customer demand for new high-speed services without having to conduct expensive and time-consuming upgrades to legacy operational and business systems?